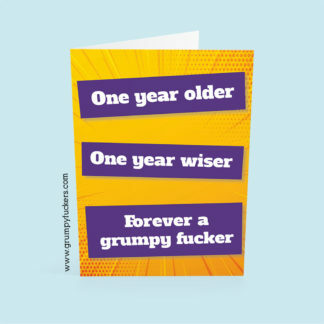 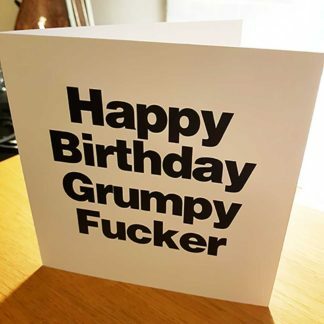 Give the fucker a card to remember this year with this colourful Happy Birthday Fucker birthday card. 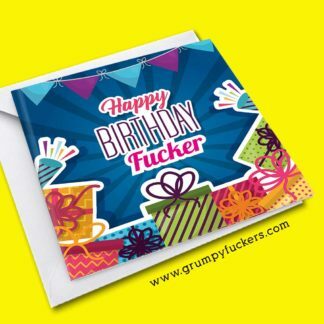 Comes with a lovely envelope to put the fucker in. 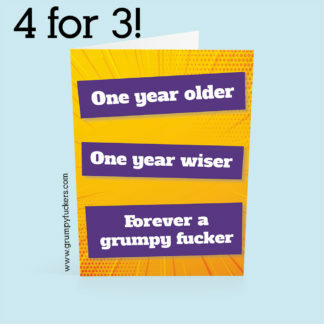 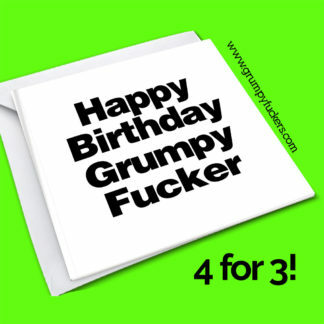 Happy Birthday Grumpy Fucker Colourful Happy Birthday Fucker Buy 3 Get One FREE!